John Black, 90, died peacefully on January 27, 2019, at home. 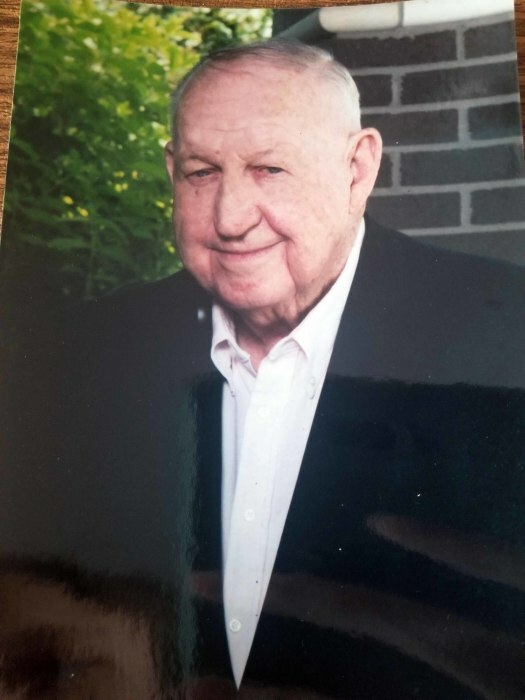 He was a longtime resident of Lowell, Indiana and loved his community with all his heart. Mr. Black was born on January 2, 1929 in Lowell, IN. He was the longest continuous member of American Legion Post 101, a 65 year member of Colfax Lodge Freemasons, and also a member of the VFW from his return from service in the Korean War. He was a realtor and developer and built numerous properties that the community currently resides in. He was also a Lifetime member of Youche Country Club in Crown Point and loved the game of golf. He owned JL Black Realty for over 50 years in Lowell. He is survived by his children, Susan (Robert) Parsons, John (Regina) Black, Sally (Ronald) Lawrence, James Black; grandchildren, Stephanie Parsons & Stacie Schalasky, John, Robert & Jesse Black, Aaron & Austin Lawrence, Michael & Katherine Black; as well as many nephews and nieces. Preceded in death by his wife, Jetha. Visitation will be held on Friday, February 1, 2019 from 3pm – 5pm, with a Celebration of Life at 5pm at Sheets Funeral Home & Cremation Services, 604 E. Commercial Ave, Lowell, IN.